Compact SUVs are one of the hottest new vehicle markets right now, and the 2017 Honda CR-V and the 2017 Kia Sportage are both standout models. Either one could be a great fit for your family, whether you’re planning a long road trip from Elgin, or running errands in Crystal Lake. However, when you look at the areas of fuel economy, base trim performance, and interior capacity, one of these vehicles comes out ahead. Find out who the winner is today! The 2017 CR-V LX with a continuously variable transmission and front-wheel drive offers 26 mpg city/32 mpg highway/28 mpg combined* in EPA estimates. The 2017 Kia Sportage LX can’t compete. With front-wheel drive and a six-speed automatic transmission, it provides 23 mpg city/30 mpg highway/26 mpg combined. As you can see, the continuously variable transmission allows the CR-V to offer superior fuel economy. If you’d like to save money at the pump for years to come, the choice is clear. 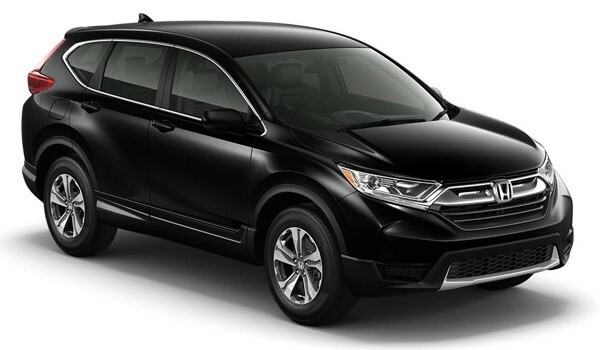 The base trim CR-V LX features a 2.4L four-cylinder engine that puts out 184 hp and 180 lb-ft of torque. 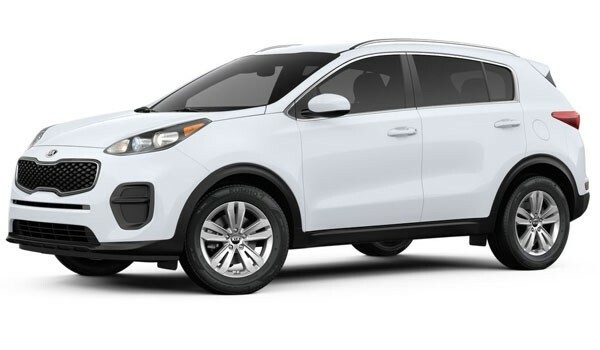 The Sportage LX, the base model of the LX lineup, offers 181 hp and 175 lb-ft of torque. When you’re getting up to speed on Interstate 90, you’ll appreciate the extra power of the CR-V.
A compact SUV doesn’t need to let you down in cargo and passenger capacity. While the CR-V gives you 39.2 cubic feet of cargo volume with all seats up, the Sportage only provides 30.7 cubic feet. You’ll also enjoy more maximum cargo volume, passenger volume, headroom in the first and second row, and more. It’s time to unveil the winner: the 2017 Honda CR-V! Available in four distinct trim levels, from the affordable LX to the luxurious Touring, this capable compact SUV is a hit with customers from Elgin, as well as all over the Chicagoland area. See it in person at Brilliance Honda of Crystal Lake, and while you’re there, take advantage of our world-class financing department. To drive the vehicle that’s been taking on all competitors, schedule a test drive today.